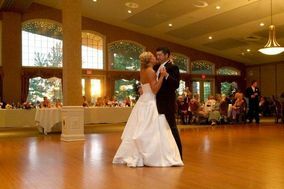 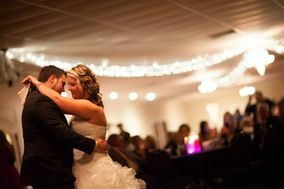 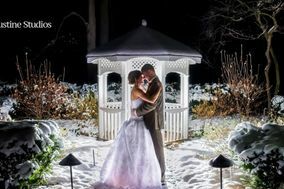 Cleveland wedding venues offer a variety of options for your big day. 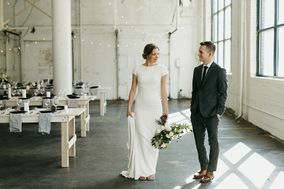 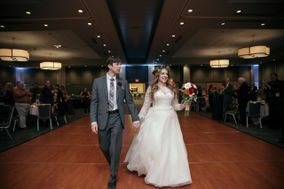 Whether you’re dreaming of a waterfront ceremony on Lake Erie, envisioning a swanky ballroom reception, or looking to wow your guests with an unexpected location, there are Cleveland wedding venues for everyone in this Industrial Era city. 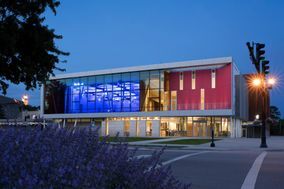 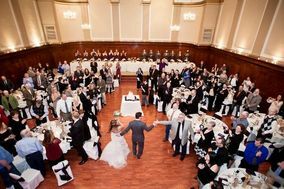 Cleveland is a wedding destination that offers exciting, affordable, venues as well as intriguing activities for out-of-town guests. 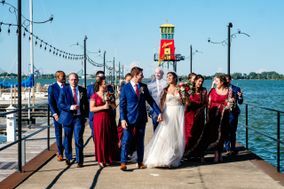 Situated along the shores of Lake Erie in the Great Lakes region, this Ohio city boasts a vibrant, waterfront downtown area and abundant natural beauty. 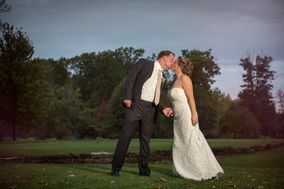 Cleveland's renowned emerald necklace includes 21,000 acres of parks, preserves, gardens and waterways. 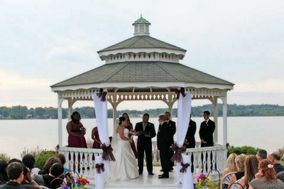 This historic city is a great place to live, visit, and host an unforgettable wedding. 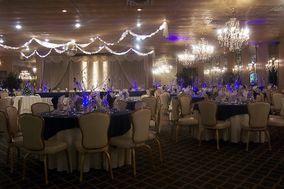 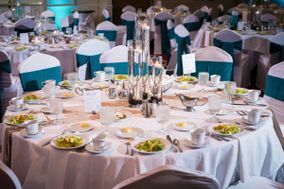 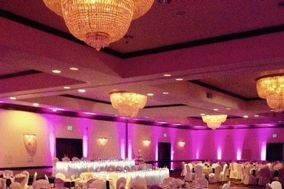 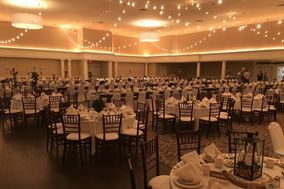 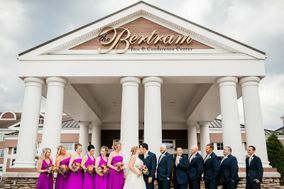 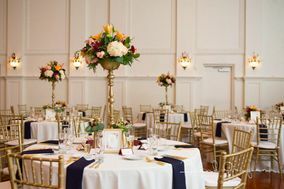 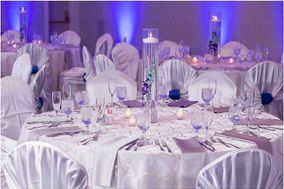 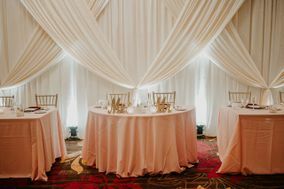 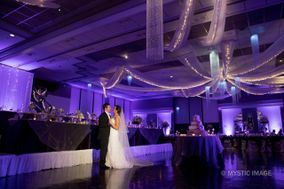 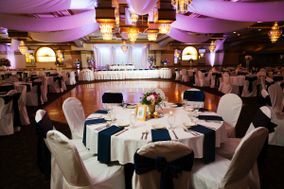 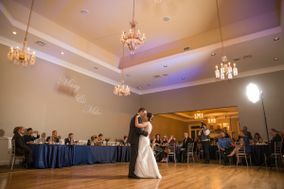 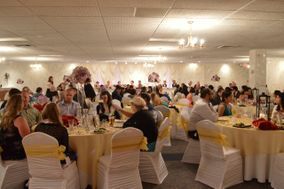 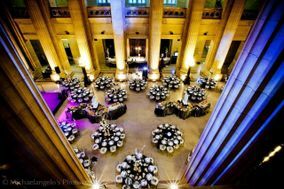 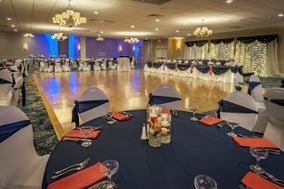 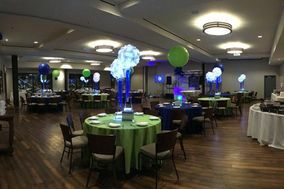 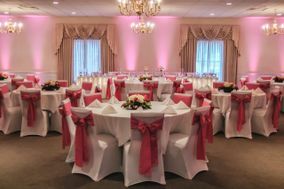 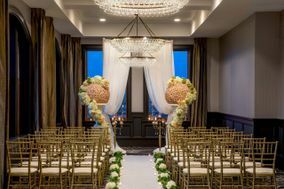 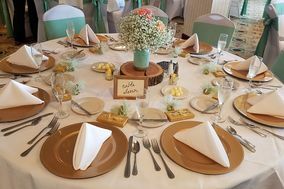 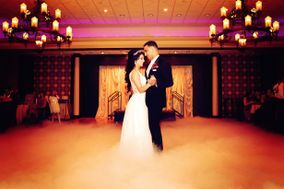 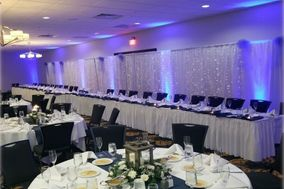 Wedding venues in Clevelandinclude posh hotels and unique, dedicated special-event centers designed to help you create a wow-factor for your wedding celebration. 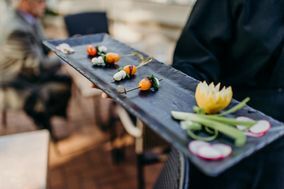 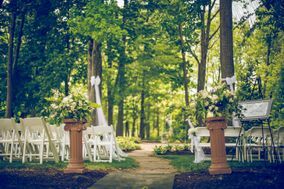 In addition to delectable edibles and impeccable service, many Cleveland wedding venues provide an effortless backdrop to help you set a scene of fairytale splendor or classic, vintage charm. 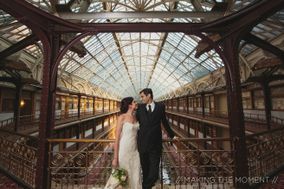 Iconic downtown buildings have been meticulously restored to add modern touches to classic architecture. 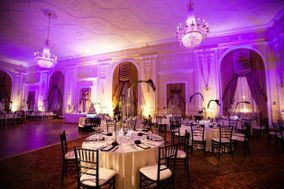 You can host a romantic, grand soiree in a ballroom decked to-the-nines with luxurious period furnishings and crystal chandeliers. 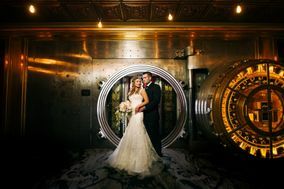 Or go the opposite and be married in a historic bank complete with usable vaults and rustic, exposed brick. 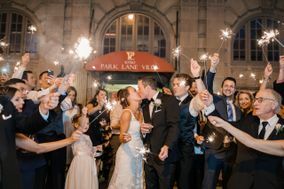 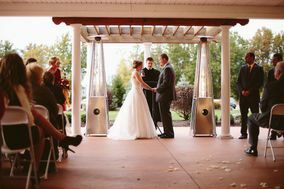 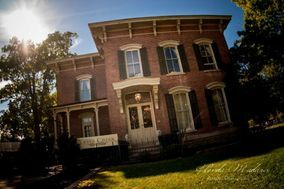 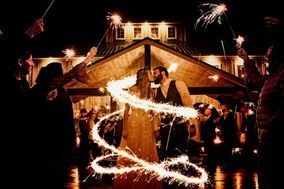 If you love the sound of an adventurous celebration, Cleveland wedding venues have you covered. 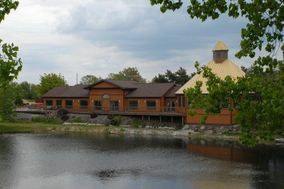 The Cleveland Metropark Zoo offers several unique settings, including a tropical rainforest. 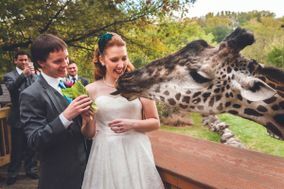 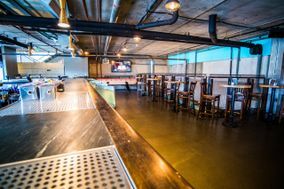 You and your party can enjoy cocktails in the aquarium and dinner beside entertaining gorillas - plus receive a surprise visit by an exotic guest. 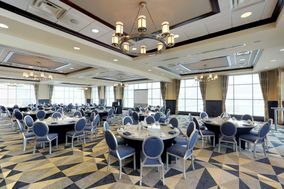 Another unique Cleveland venue displays vintage World War II airplanes and offers an airport runway view! 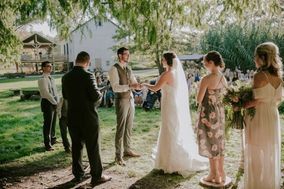 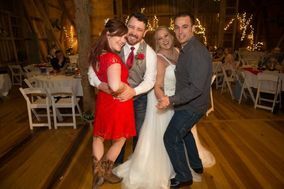 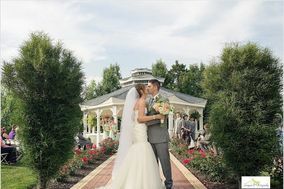 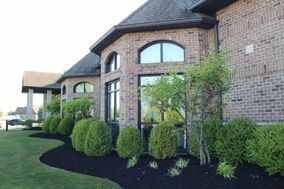 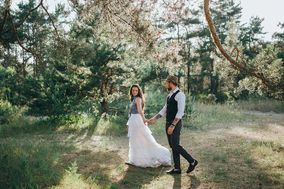 Wedding venues in Cleveland tend to be reasonably priced at roughly $30,0000 compared to many other cities, but if you'd like to save more for the honeymoon, you might consider a Toledo destination wedding. 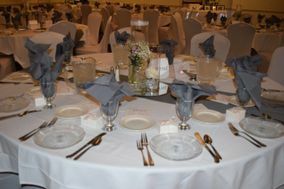 The average cost of a Toledo wedding is under $16,000, much lower than the U.S. average. 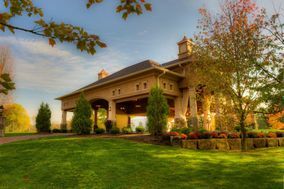 Toledo has its own fabulous zoo venue as well as elegant country clubs with panoramic fairway-green views. 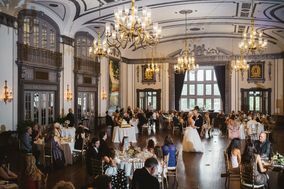 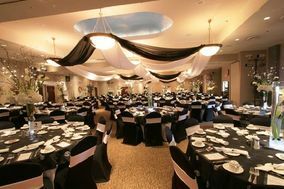 If budget is less of a concern, you might consider a Pittsburgh wedding venue. 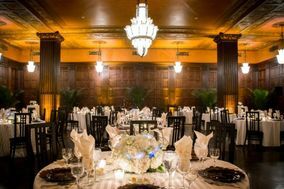 This river-wrapped city offers five-star food and a choice of elegant and creative venues, including museum settings that provide a picture-perfect atmosphere. 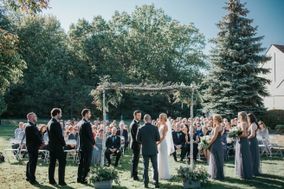 Cleveland sees an average of 166 sunny days per year. 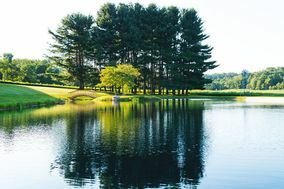 Late Spring through September can be very pleasant, with temperatures in the 70s and 80s. 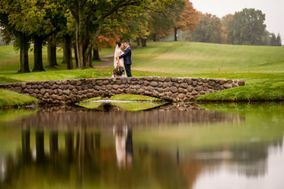 Fall brings a chill, along with beautiful foliage displays. 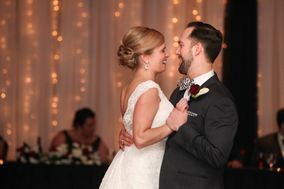 Since rain is in the forecast often, indoor wedding options are a must. 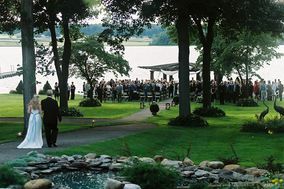 Many wedding venues in Cleveland provide outdoor options for warm, clear days. 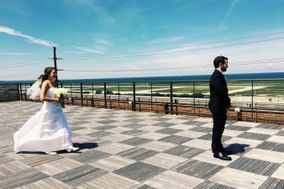 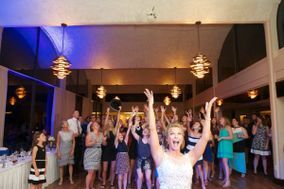 In downtown Cleveland, you and your guests can dance on the rooftop of a skyscraper and enjoy breathtaking city-skyline views and celebrate your Big Day. 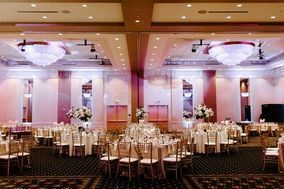 On WeddingWire, you'll find all the information you need to help you narrow down your venue and Cleveland wedding vendor search. 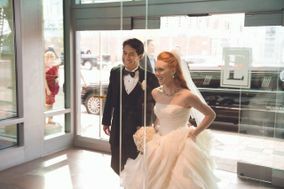 There are plenty of pictures to view as well as ratings from couples with first-hand experience. 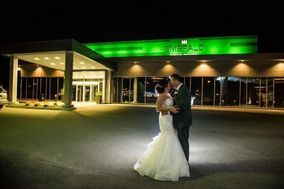 Our website makes it easier to plan your perfect wedding, providing a selection of planning tools, and even helping you book affordable Cleveland hotel room blocks. 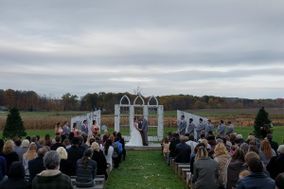 With WeddingWire, you're halfway to your dream wedding now!